The Science Fiction Museum and Hall of Fame has announced the 2010 Hall of Fame inductees: Octavia E. Butler, Roger Zelazny, Douglas Trumbull, and Richard Matheson. The induction ceremony will be held June 26, 2010 at the Experience Music Project/Science Fiction Museum in Seattle, Washington as part of the Science Fiction Awards Weekend, June 25-27, 2010, in conjunction with the Locus Awards and NW Media Arts writing workshops with Connie Willis and Gregory Frost. 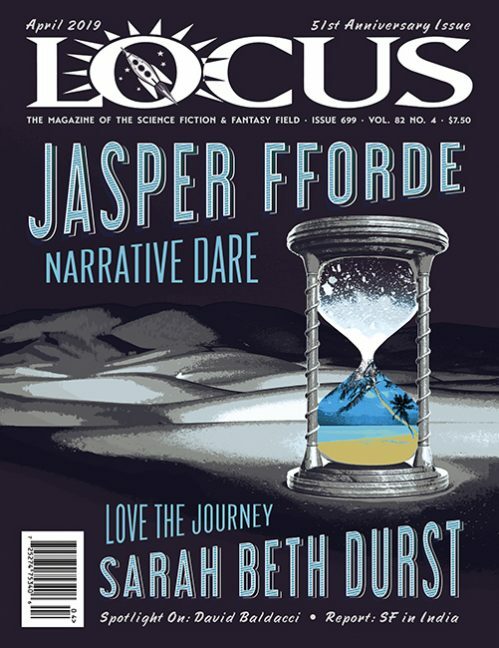 Further information and tickets to the Science Fiction Awards Weekend are available on the Locus website. Full story in the March 2010 issue of Locus.